You will be assessed by a Chartered Physiotherapist, diagnosis and treatment options will be fully explained. Treatment techniques will include hands on manual therapy and pain relieving modalities. 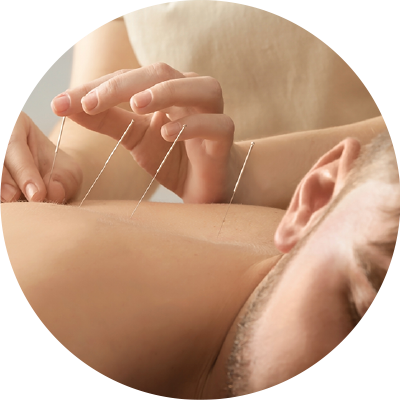 Acupuncture is one of the many skills used within physiotherapy as an integrated approach to the management of pain. Electrotherapy modalities such as Ultrasound and taping techniques. Mobilisation techniques to the spinal joints, soft tissue release, specific exercise programmes, scar management & enhanced recovery post-surgery. Caroline and Rachel have been friends and colleagues for over twenty years originally working together in the NHS. As a team they are very responsive to the needs of others and both share the same level of commitment and passion for making people better. They are exceptionally passionate about their patients and feel that their experience within the Acute NHS setting has given them invaluable grounding to offer an outstanding service within Private Practice. Both believe whole heartedly in a holistic patient centred approach to their treatment and practice a hands on approach to Physiotherapy. Do not hesitate to contact us to discuss your injury and to arrange an appointment. I am always more than happy to chat over the phone about your condition. 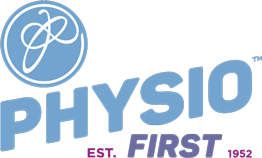 "Don't live with pain, let physiotherapy help you, help yourself"
Appointments available during evenings and Saturday mornings. FREE parking directly outside.